which can be hired out for your wedding party! 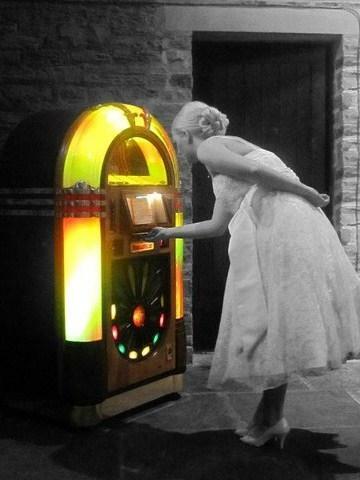 As we all know, vintage is big in the wedding industry at the moment, and these jukeboxes not only look great but also play the music you want when you want! if you want to fill the floor all night and keep all your guests happy, a jukebox is the way forward.